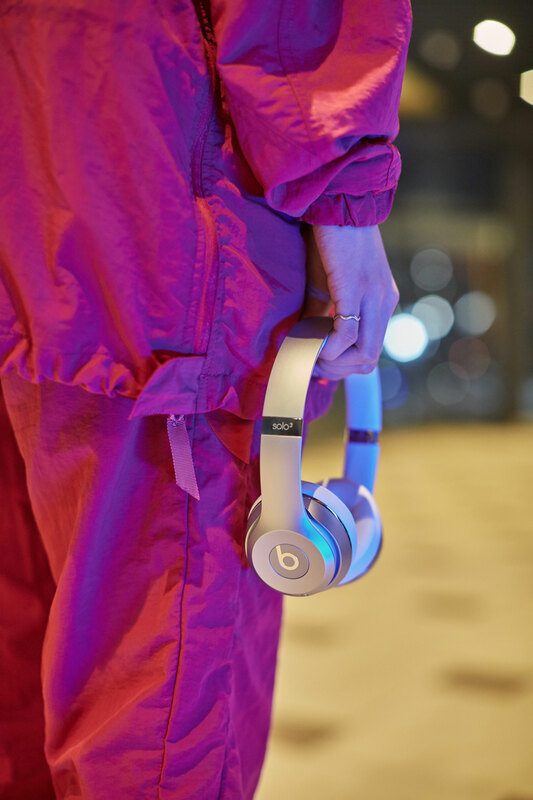 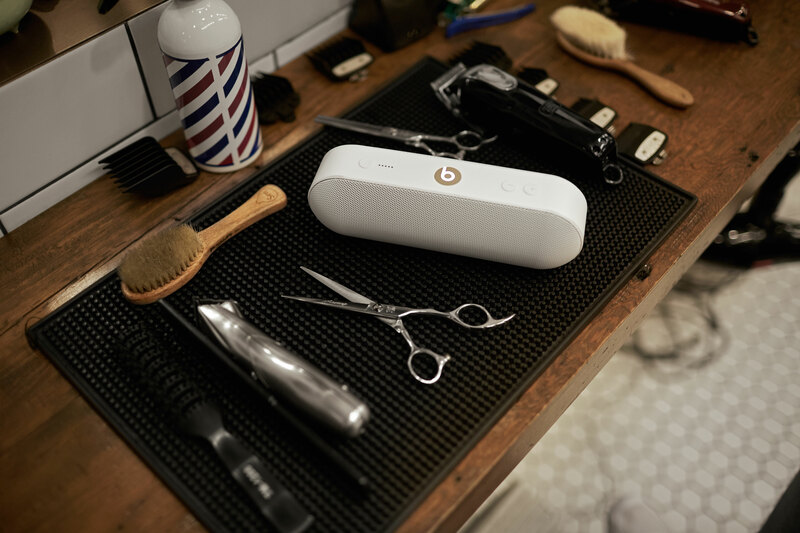 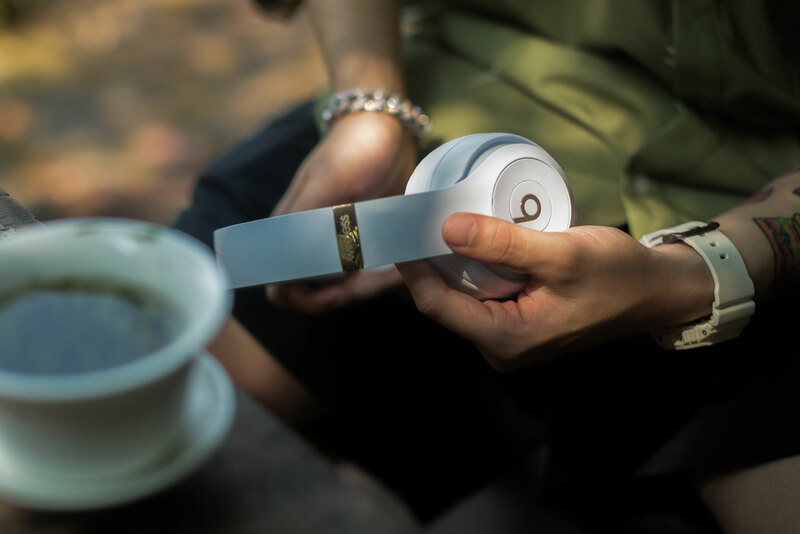 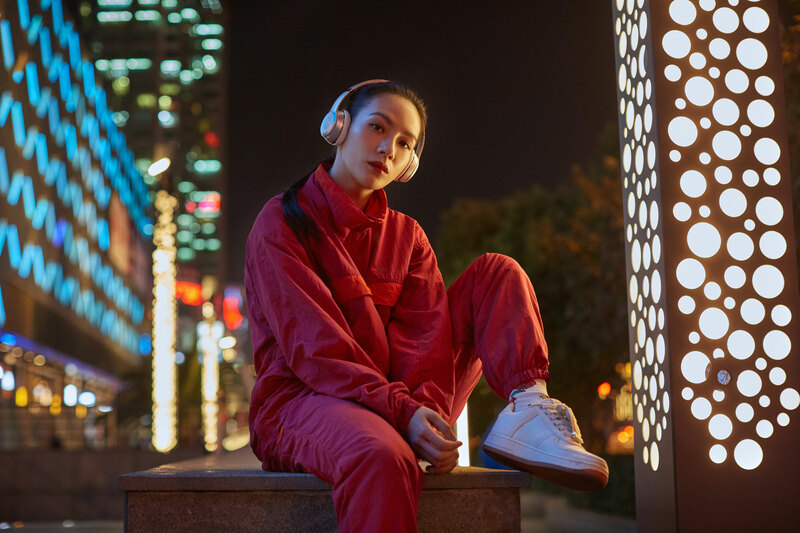 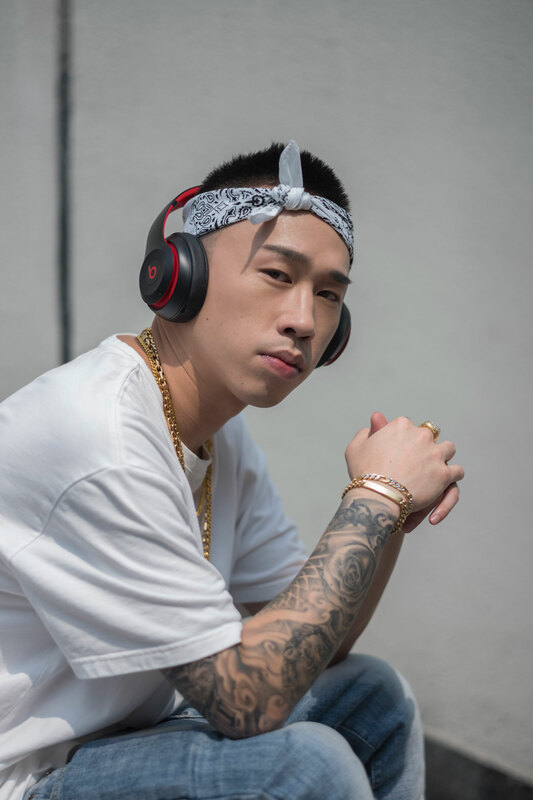 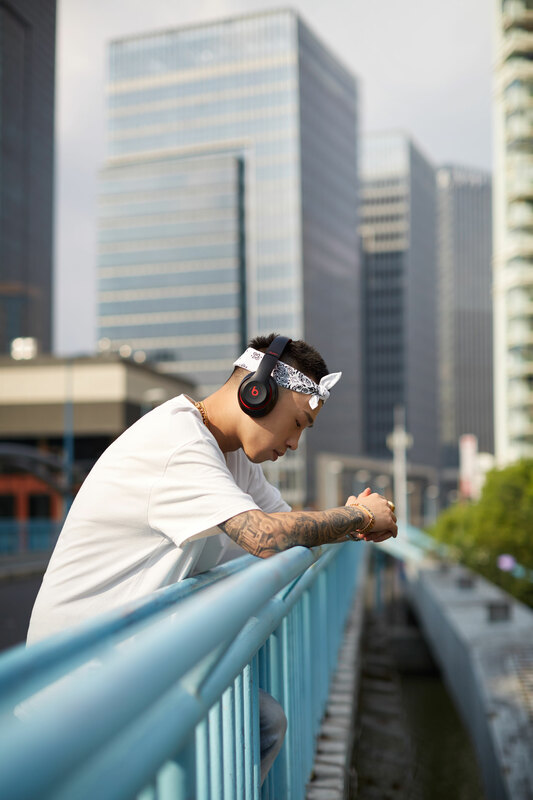 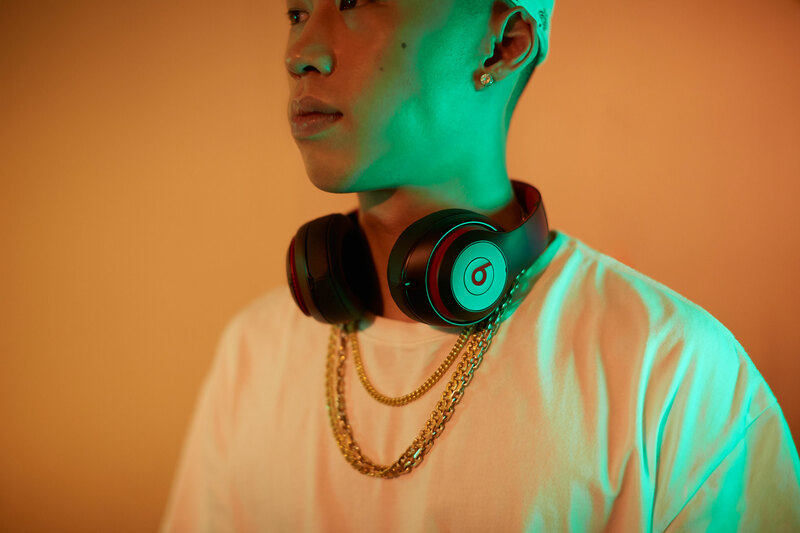 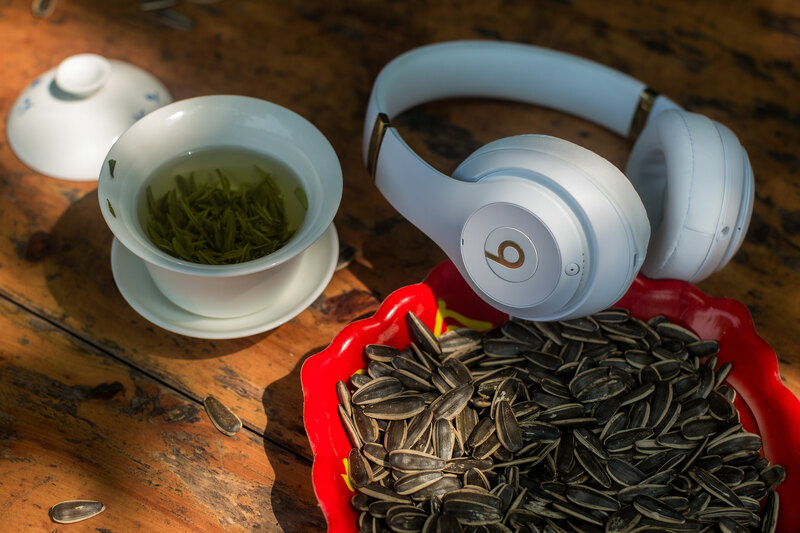 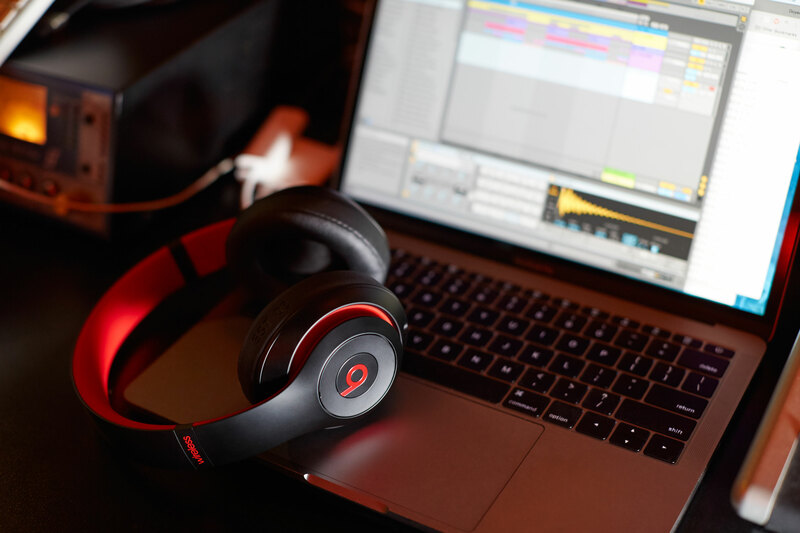 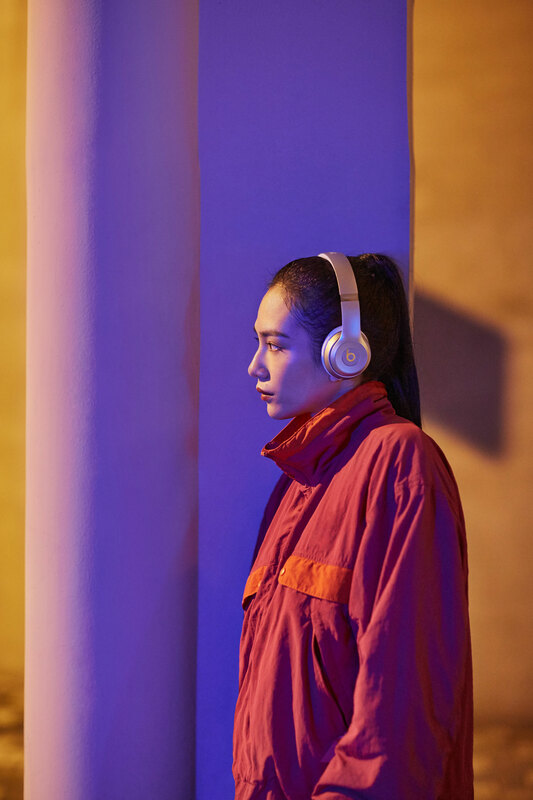 We created a video series called “城市嘻游” (URBN Playground) for Beats By Dre. 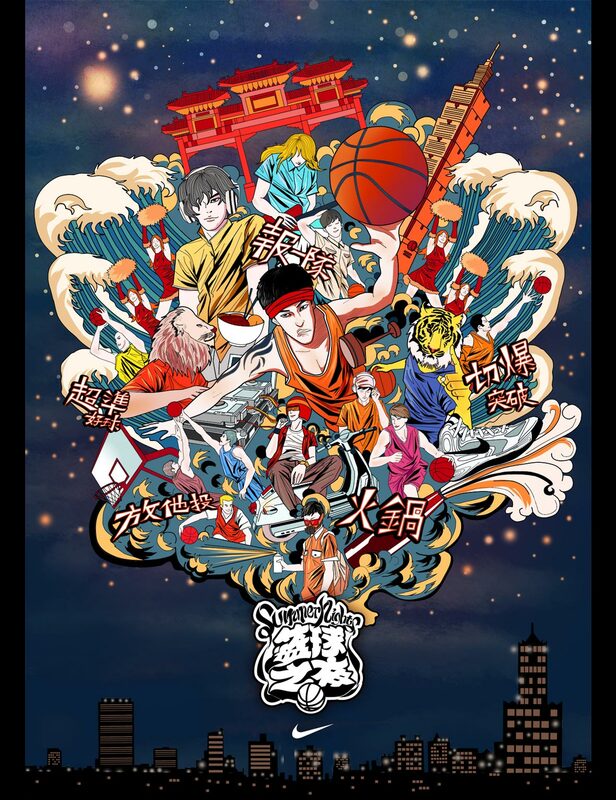 城市嘻游 roughly translates to “Urban Playground” with a play on the Chinese characters “嘻” (used in the word for hip-hip) and “嬉” meaning “play” or “having fun” — both have the same pronunciation. 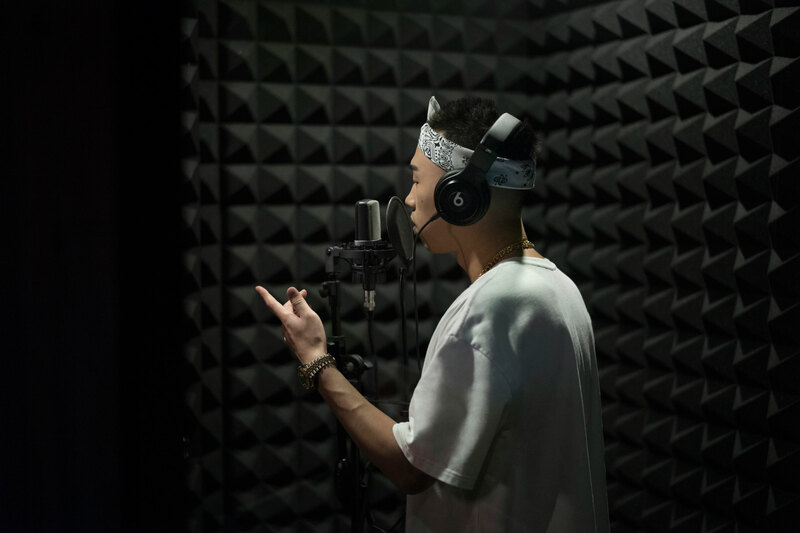 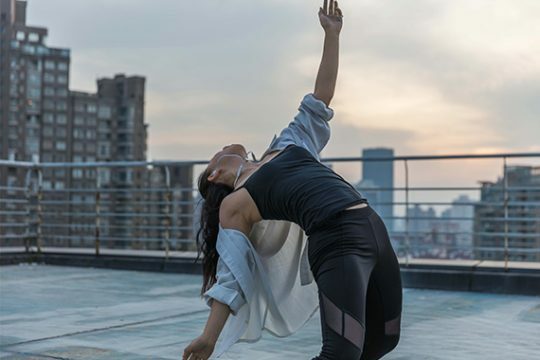 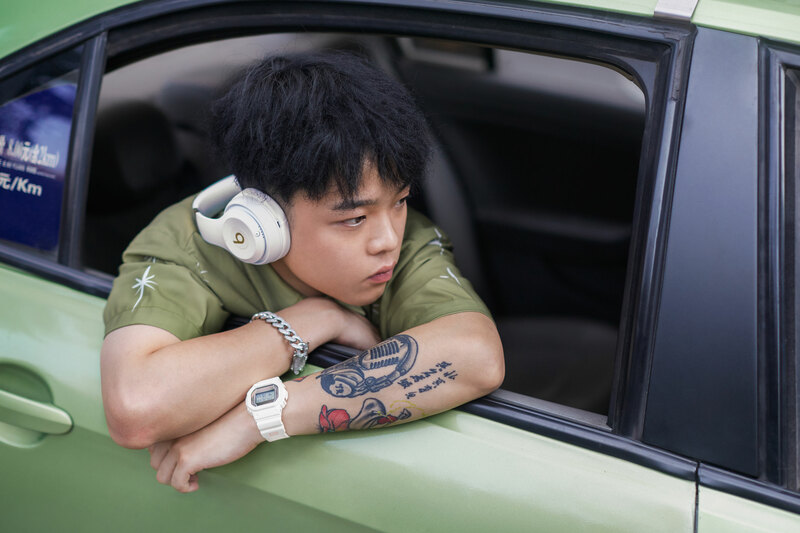 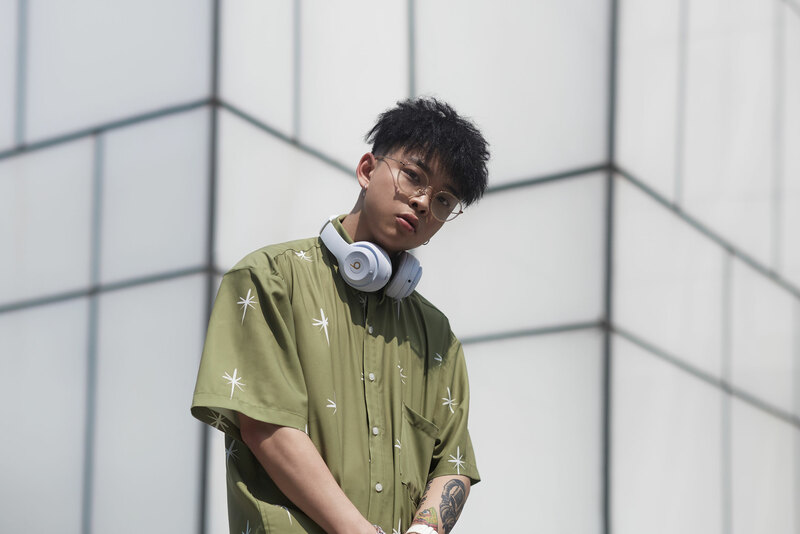 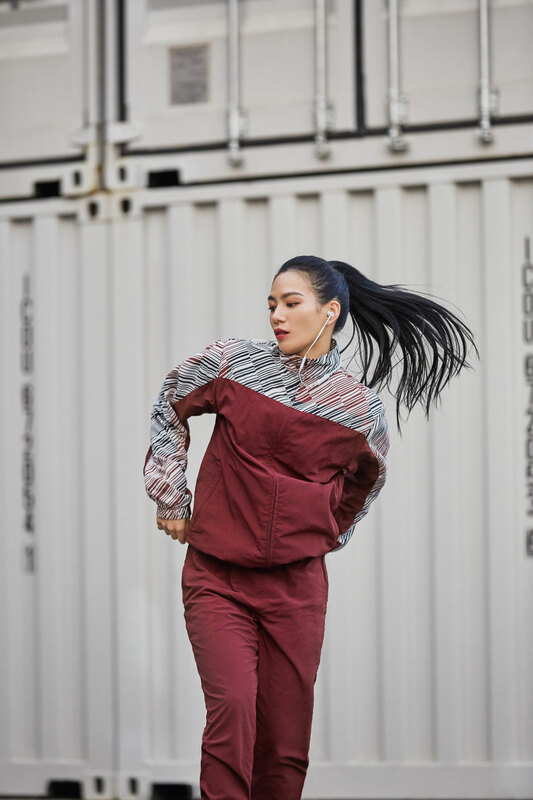 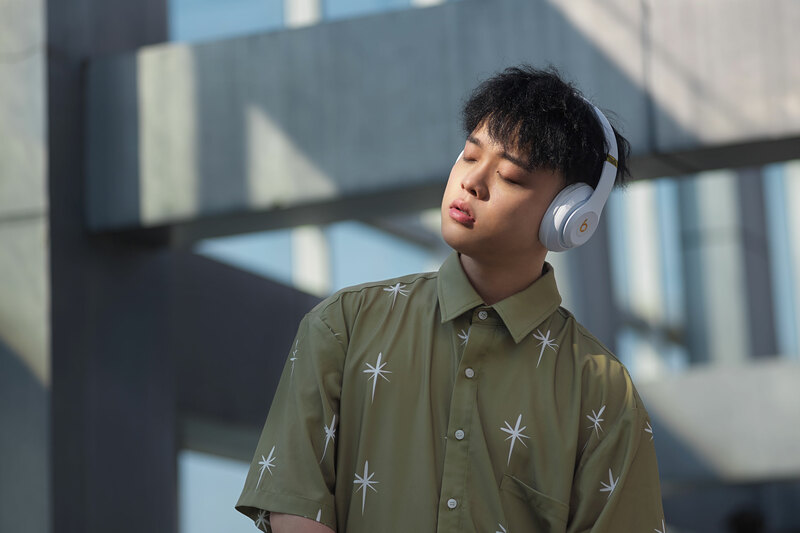 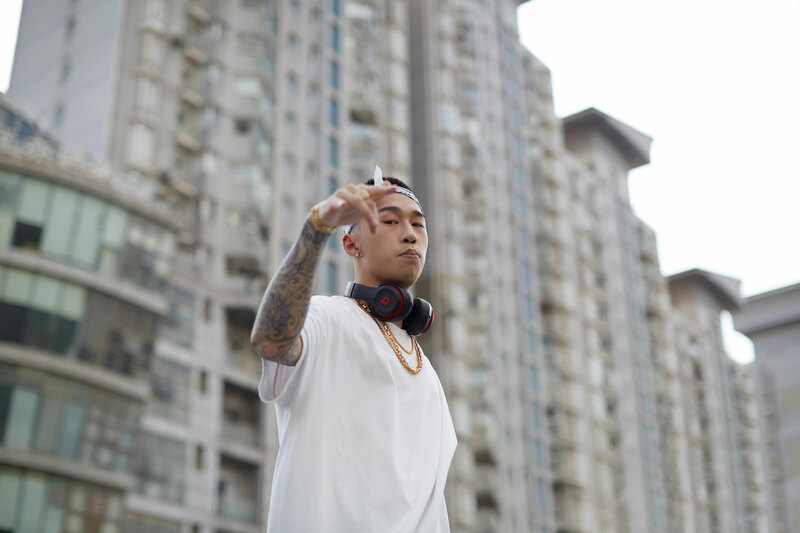 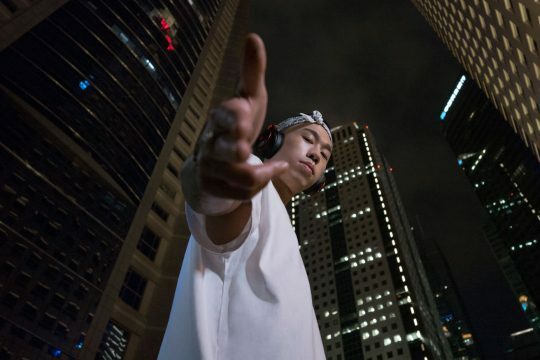 The series celebrates hip-hop culture in different Chinese cities with a few of the scene’s hottest rising stars: JelloRio, a Chendgu-based rapper known for his unique, homegrown vocal style mixing English, Mandarin, Sichuanese dialects; Al Rocco, a cross-cultural American-born-Chinese rapper based in Shanghai; and Nikki Chen, a talented hip-hop dancer based in Taipei. 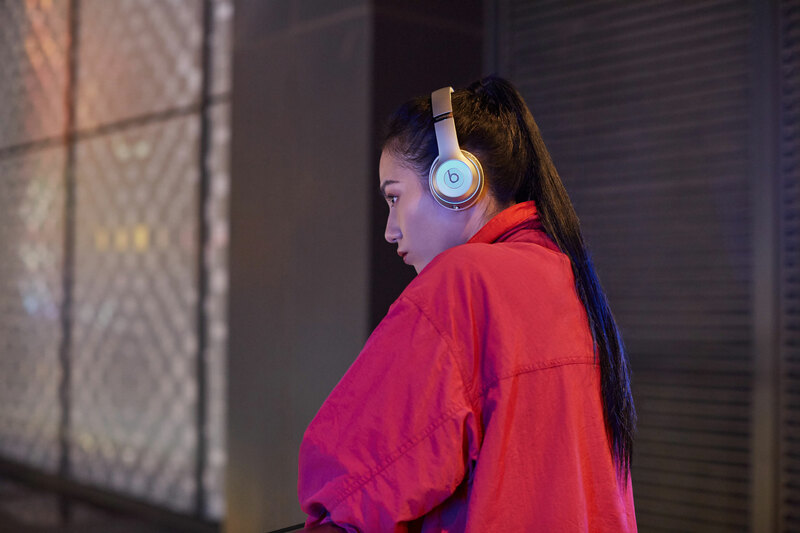 In each episode, we follow one of the talents as they travel through the city. 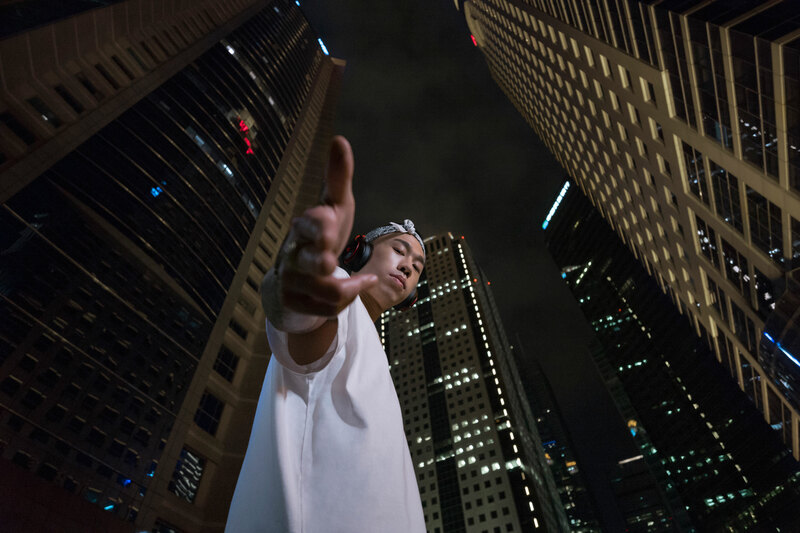 We see their hoods, their day-to-day, their personal experiences. 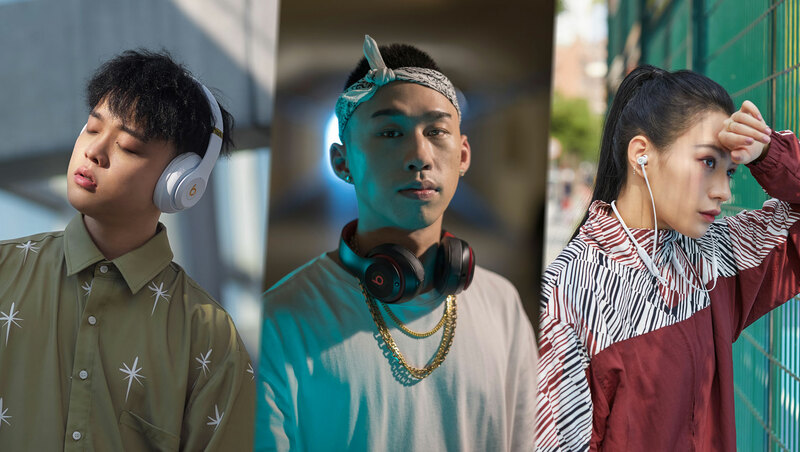 They share with us their understanding of hip-hop culture and the role of music or dance in their life. 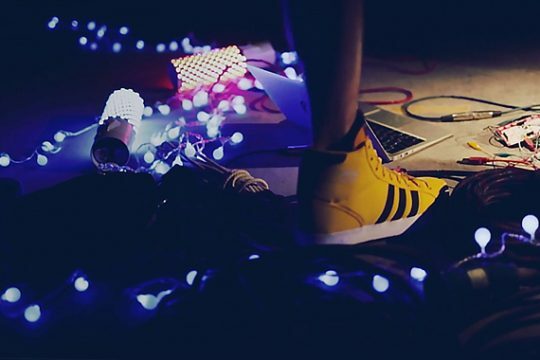 Viewers are offered a rare, authentic glimpse into their off-stage personalities. 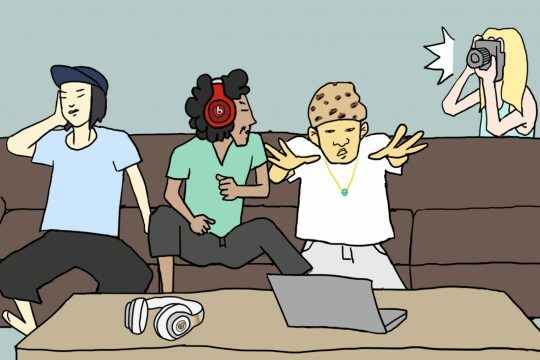 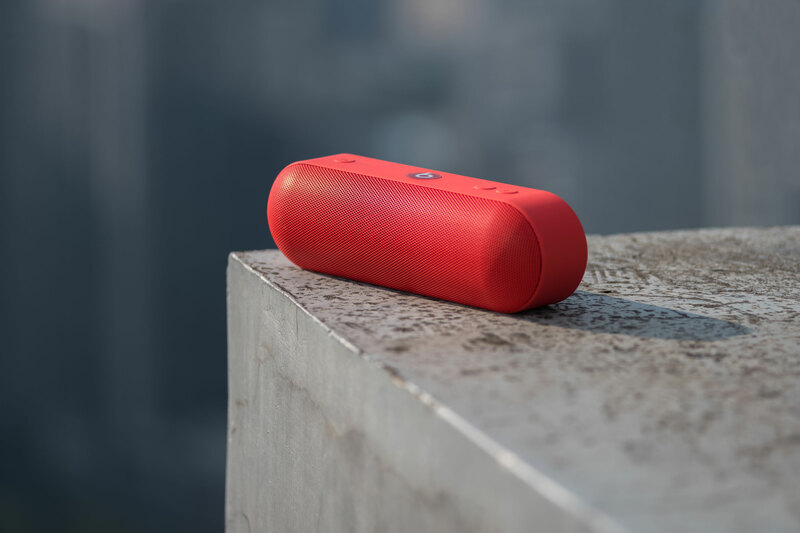 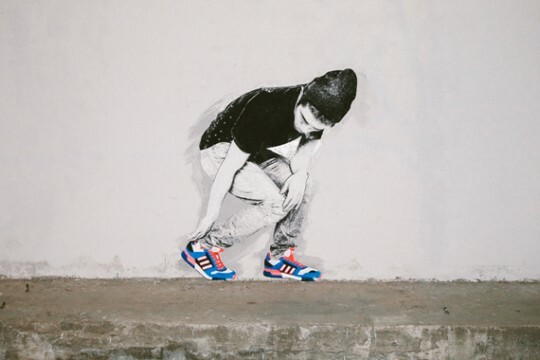 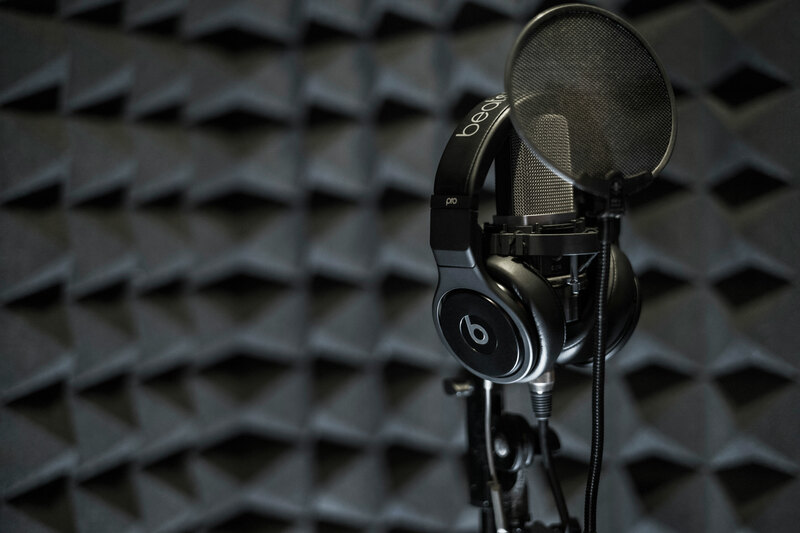 We created a fun animation for Beats By Dre featuring emerging hip-hop artist Bohan Phoenix. 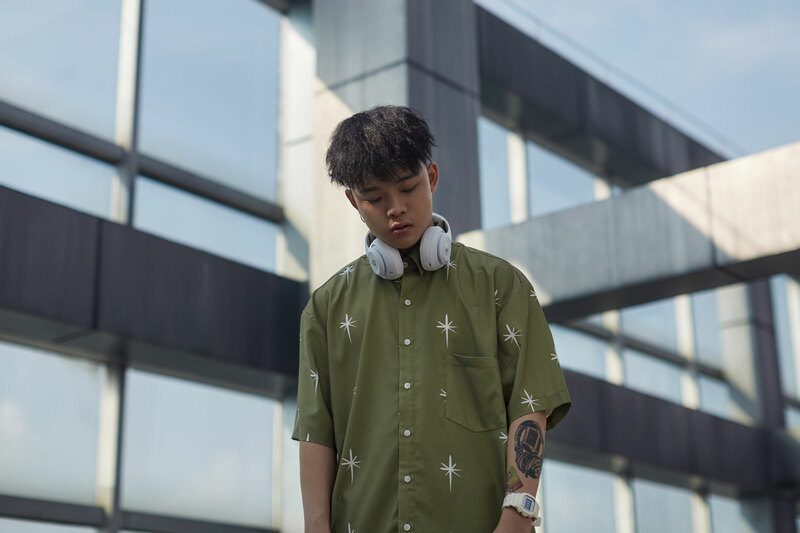 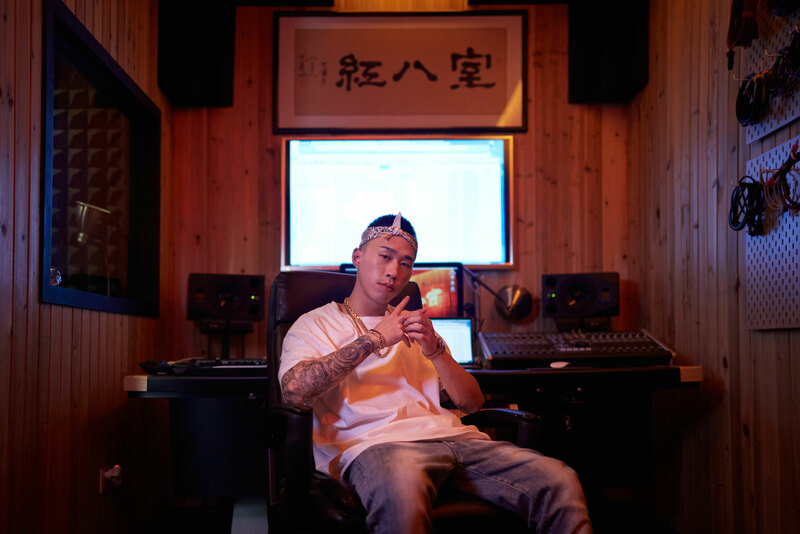 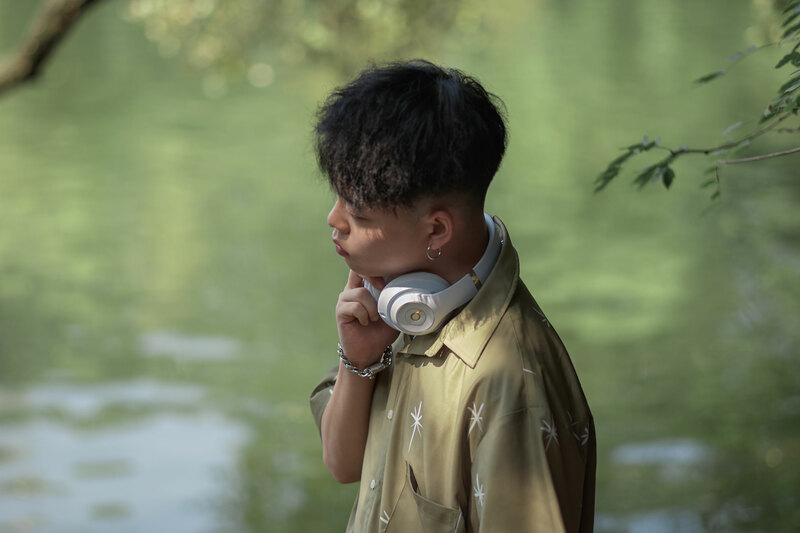 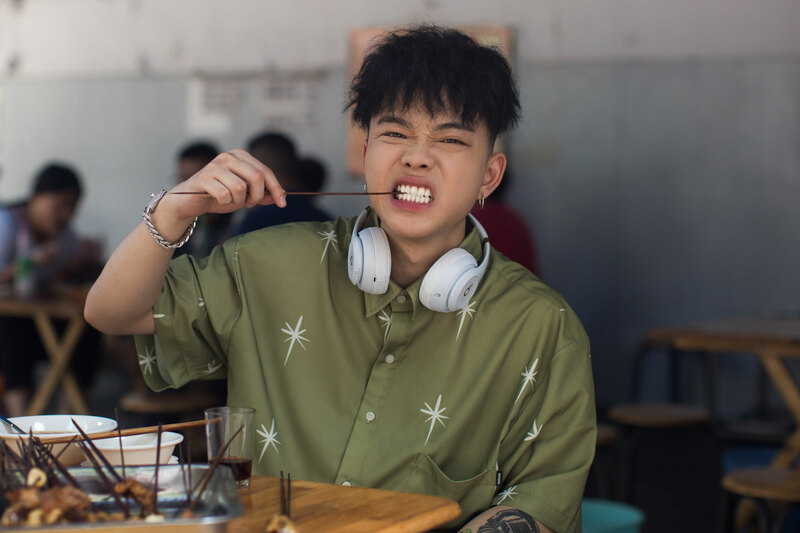 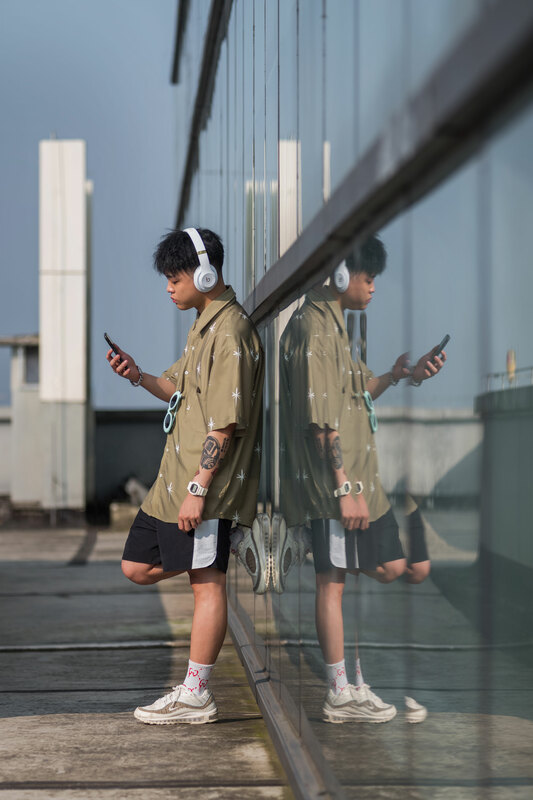 In his own words, Bohan talks about his unique cross-cultural journey through the United States and China, introduces his crew, explains how spicy food inspires him, and shares his philosophy on what making good hip-hop music is all about. 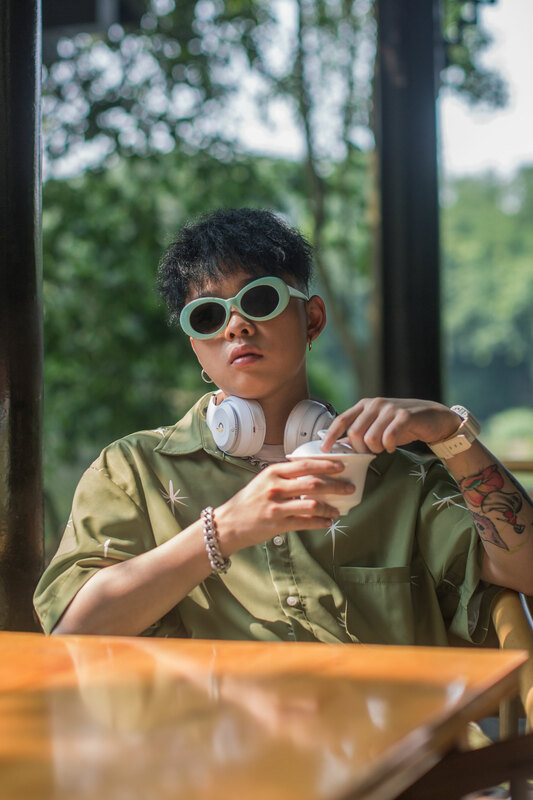 To learn more about Bohan, be sure to check out the feature story on him via the Neocha Magazine. 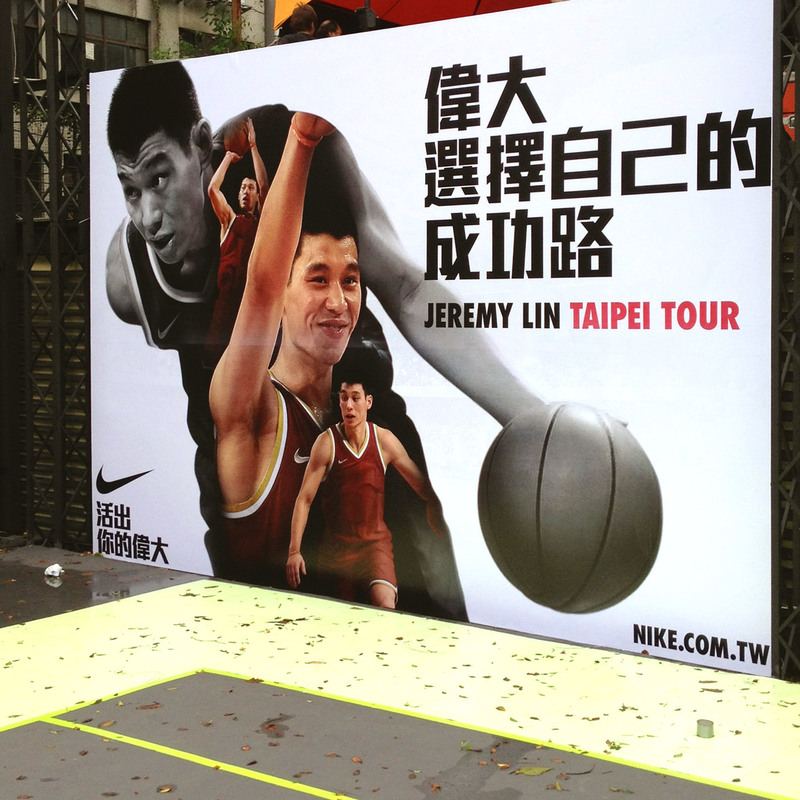 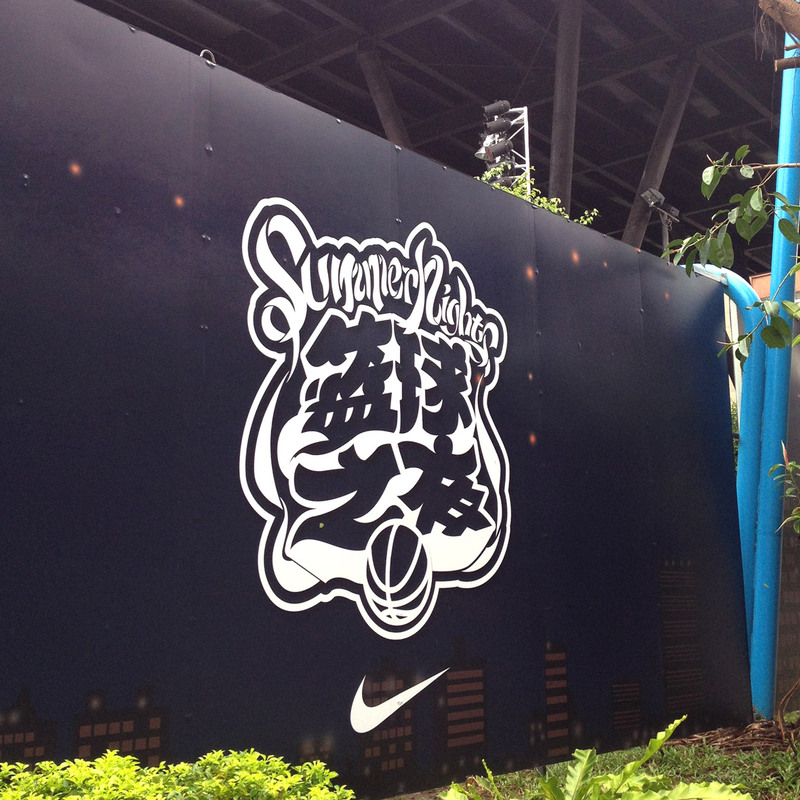 We created a series of key visual graphics for Nike Basketball’s China “SUMMER NIGHTS” basketball party tour. 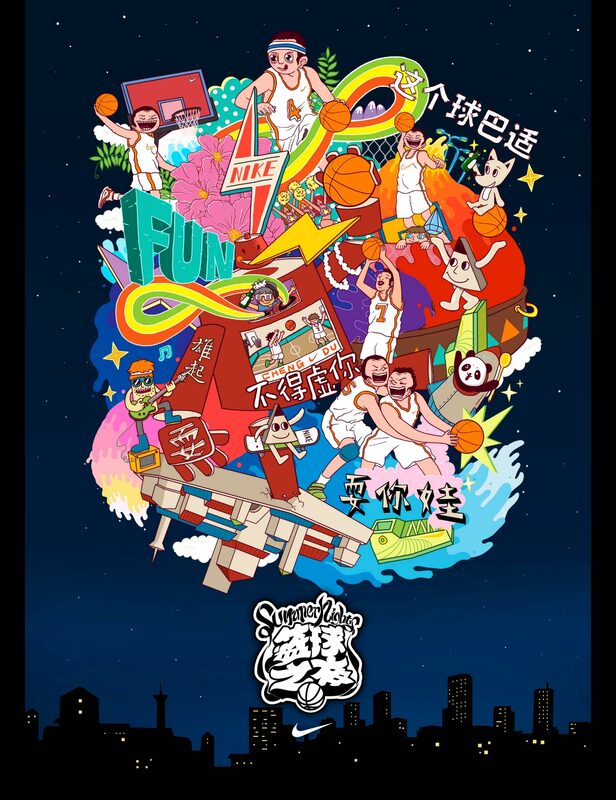 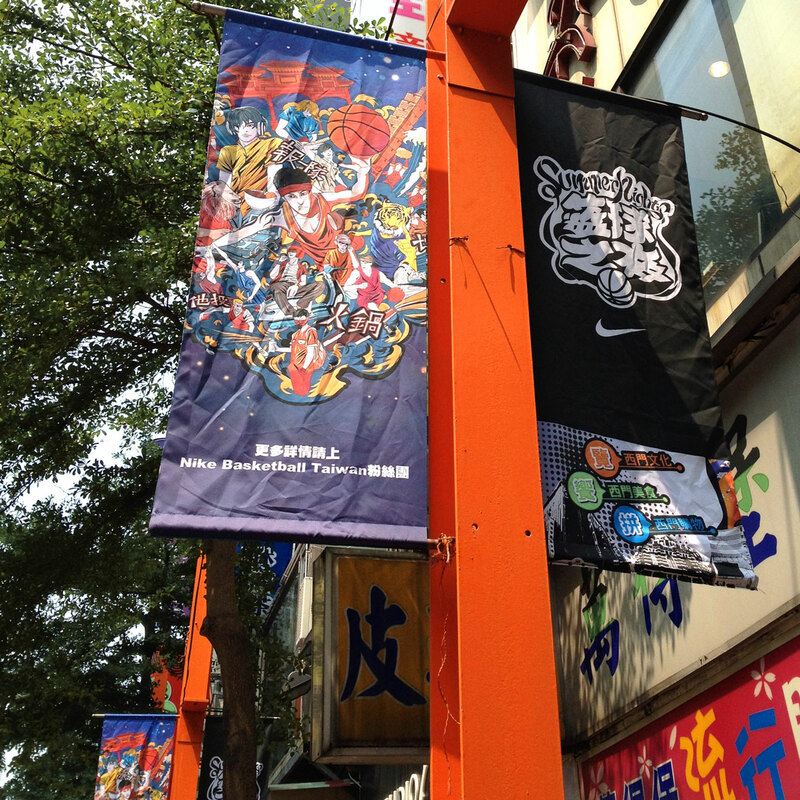 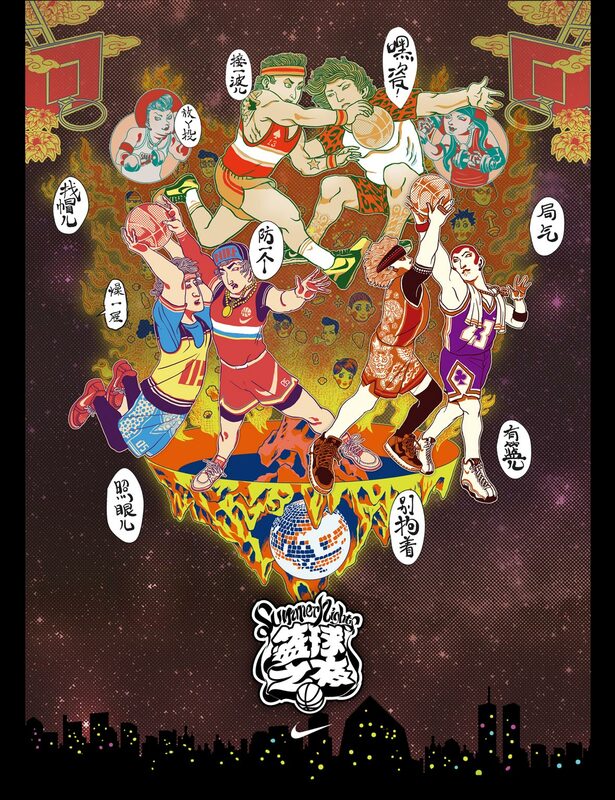 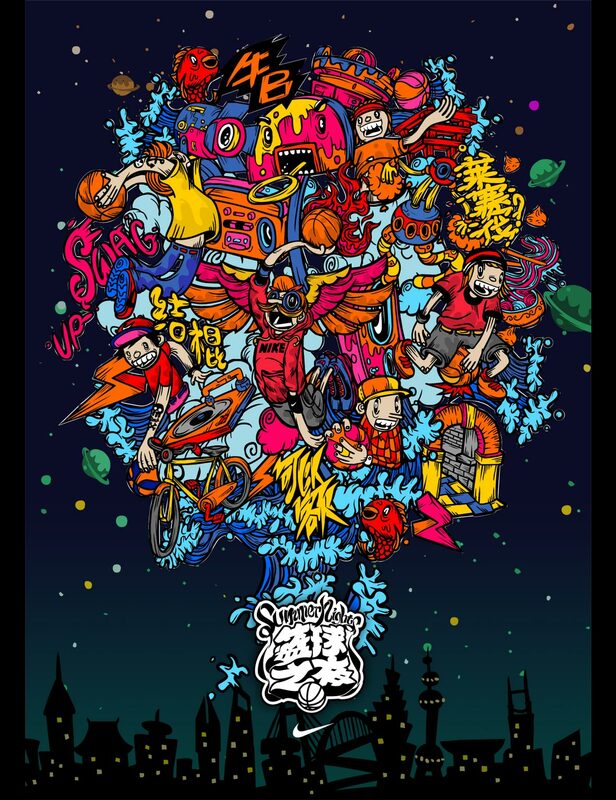 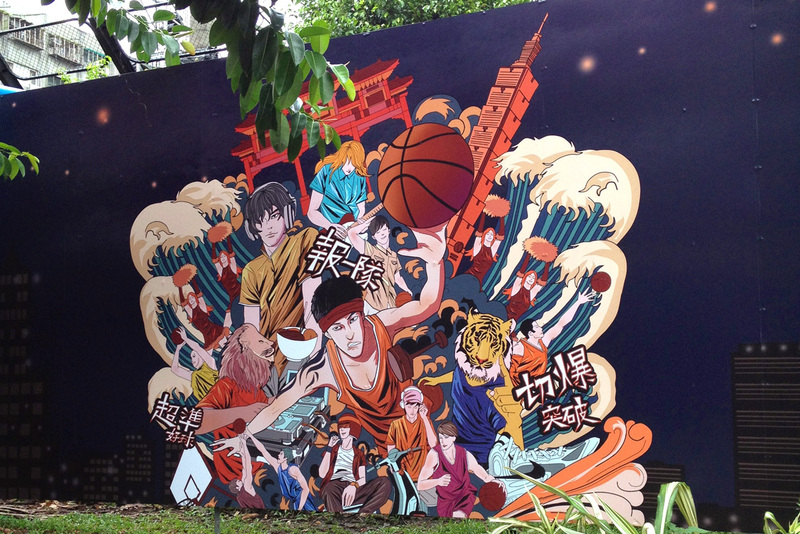 For each of the graphics, we collaborated with local artists to capture a feeling of summer together with the unique local basketball cultures of each key event city: Beijing, Shanghai, Guangzhou, Chengdu, and Taipei. 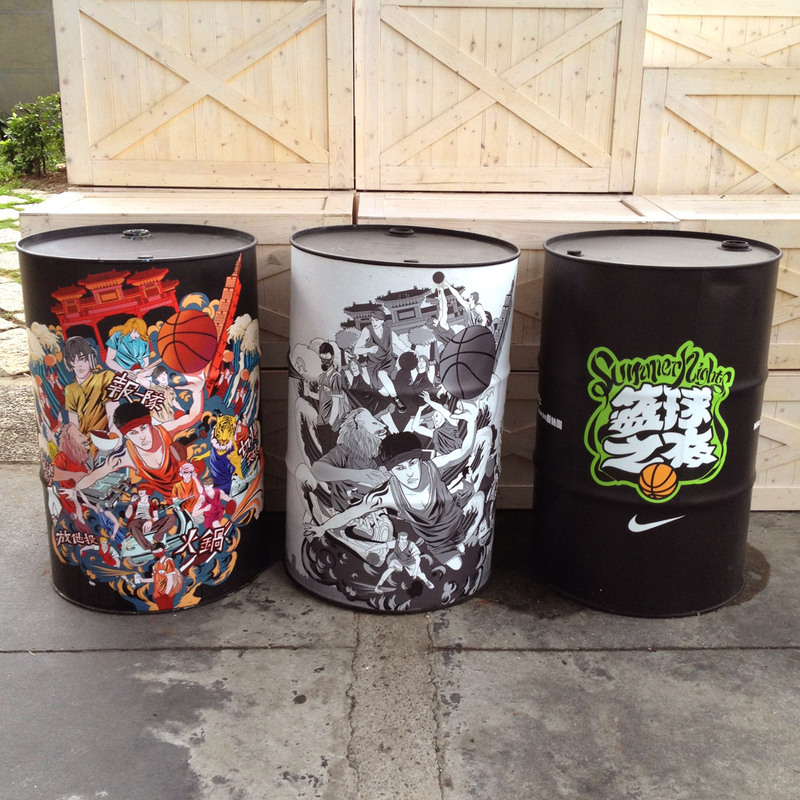 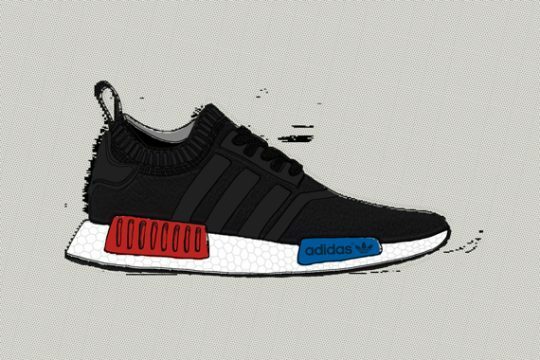 The graphics were used on promotional posters / materials, event wrappings / props / billboards, t-shirts, etc. 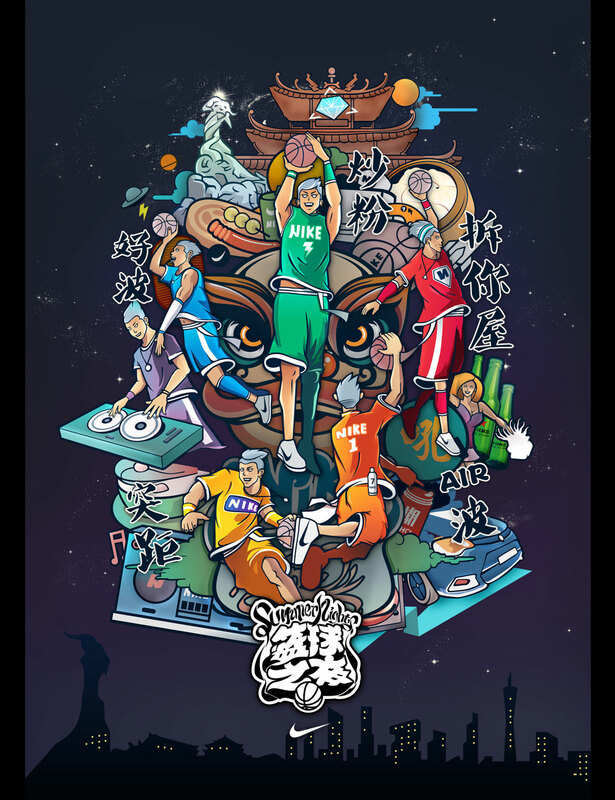 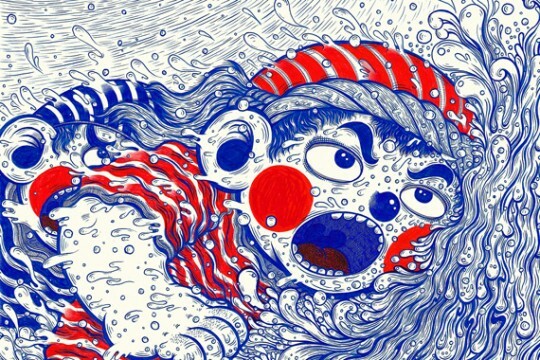 Participating artists include: Momorobo (Shanghai), Ca Zhuxi (Beijing), Tanse (Guangzhou), Xiao Duzi (Chengdu), and Tian Jia (Taipei).